We have one goal here at S.T.A.R.T.T. Pitching. To rid pitchers of their insecurity and indecision so they can develop and trust their own intuition. While other coaches try do ‘many things’ with proficiency, we pride ourselves in being great in one specific area: helping pitchers chase their dream of pitching in the Major Leagues. And it’s that philosophy that has allowed us to help our pitching clients earn College Baseball Scholarships, get Million Dollar (plus) Signing Bonuses and some fulfill their dream of pitching in the Major Leagues. We guide our private clients through a 5-Step Strategic Pitching Process that we have found to be the fastest way to prove to Major League Managers and GM’s that your ready to compete and contribute at the Major League Level. 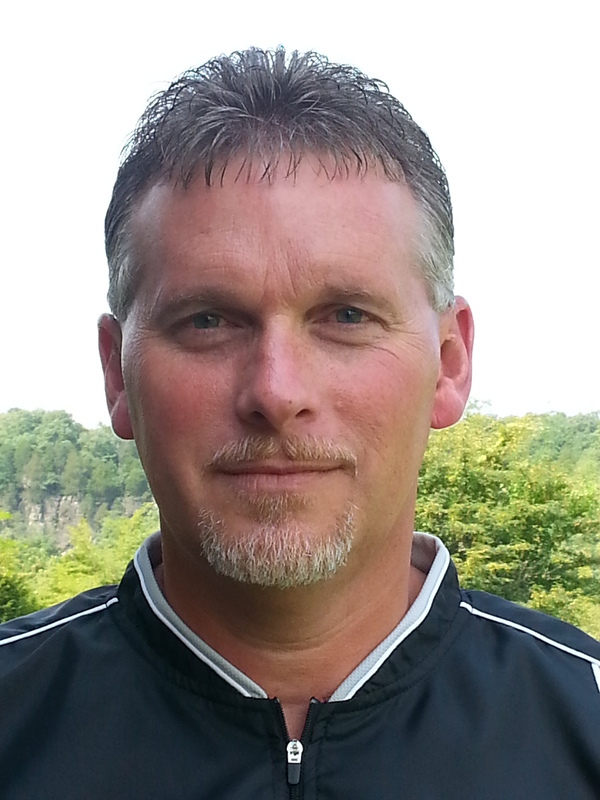 Hey, I’m Darrell Coulter, Founder of S.T.A.R.T.T. Pitching. AKA the “Pitching Strategist “ for a special group of one-of-a-kind College, Minor League and current Major League Pitchers. We focus 100% of our energy on Studying Hitters, Mastering Pitches and “the Real Secret” creating a Game Day Strategy to get the best Major League hitters in the world out consistently. Your opportunity to pitch in the Major Leagues is too short to waste time in the Minor Leagues. For the last 12+ years we have been doing confidential research on why former 1st, 2nd and 3rd Round Pitching MLB draft picks didn’t make to the Major Leagues. Through a series of private interviews, assessments and one-on-one consulting with 293 and counting, College and Pro pitchers, we have discovered several intellectual and emotional traits that veteran MLB pitchers have that most Minor League pitchers don’t. The biggest breakthrough that most of our professional client’s have is when they realize that their physical skills and abilities is not the key to making it to the Major Leagues… it’s a prerequisite. That the key to their success is having a Strategic Intellectual Advantage. The “S.T.A.R.T.T. SP-5 Method” is a unique 5 Step Process that gives pitchers the Strategic Intellectual Advantage. We use the SP-5 Method to prepare College Pitchers for the MLB Draft and to assess my current Pro client’s mental, emotional and intellectual beliefs, capabilities & limitations. “S.T.A.R.T.T.” stands for “Strategic Thoughts & Actions Required Today & Tomorrow”. It’s the framework we will use to guide you through building your personal daily plan to move you quickly through the Minor Leagues and prove to MLB Teams that your ready to compete and contribute at the Major League Level. If you’re tired of trying to figure it out on your own…Schedule A Call Today! P.S. If want to find out if you’re good enough to pitch in the Major Leagues … let’s have a confidential talk. Best time to follow up with you? S.T.A.R.T.T. 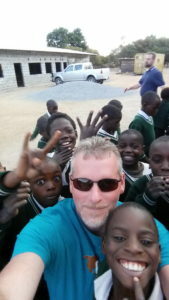 Pitching is proud to support Bethlehem Christian Academy in the George Compound just outside Ndola, Zambia in Africa. 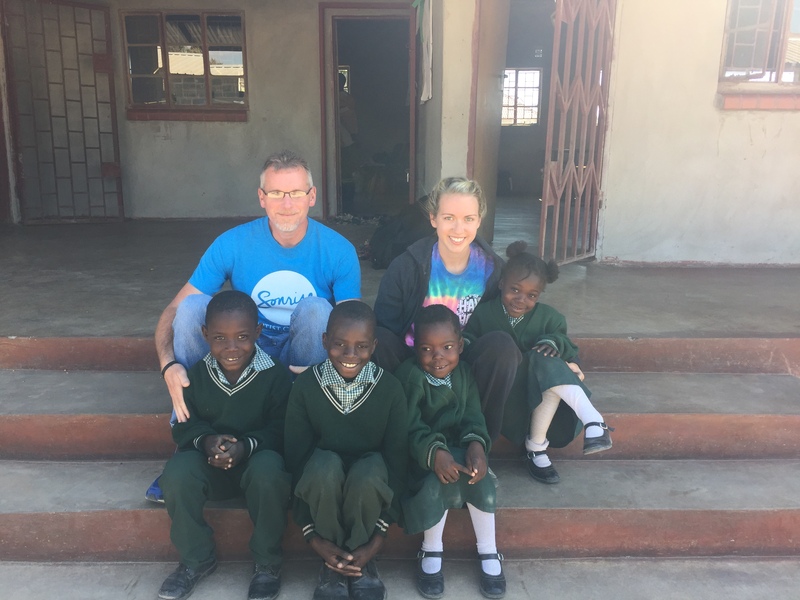 Bethlehem Christian Academy has built has two schools that provides a Christian education, daily food and a way to change their future for 250+ (and growing) poor, orphaned children. Zambia has little infrastructure and a great need exists for the next generation to be educated for both survival skills in agriculture and their creativity as it relates to entrepreneurship. Bethlehem Christian Academy was founded by (my good friend) Martin Winslow a former college baseball pitcher and Victor Chibangula, a Zambian Church planter who met at Midwestern Baptist Theological Seminary in Kansas City, Missouri. Every tax deductible donation and resource provided goes to the outreach work in Zambia. Personally my family sponsors five beautiful children at the George Compound, Moses, Henry, Tasha, Memory and Diane. They write personal handwritten letters to us and over the past four years its been amazing to see how God has used BCA to change their lives. I want to thank all my S.T.A.R.T.T. 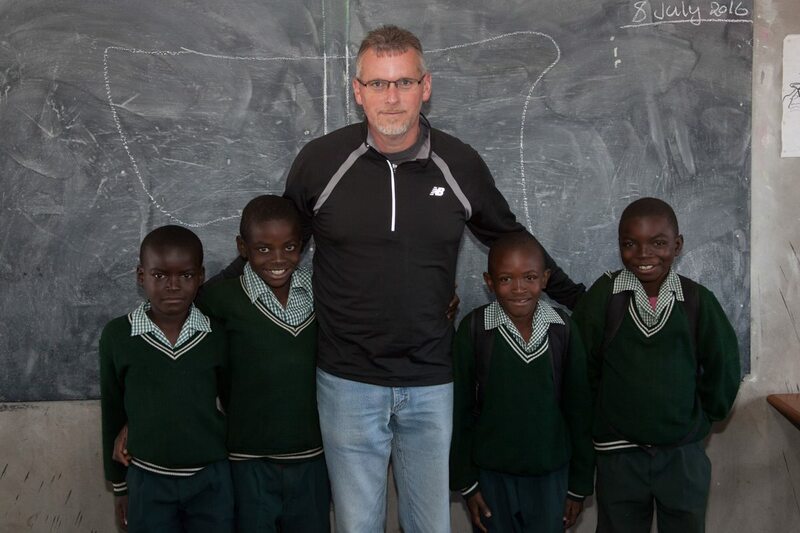 pitching clients that help me make a life changing impact on the orphans in Zambia. If you want to sponsor a child or would like just to find out more information you can visit the Bethlehem Christian Academy website at http://www.bcazambia.com/#!sponsor-a-child/c13fo . Thanks again to all of you that make this possible. 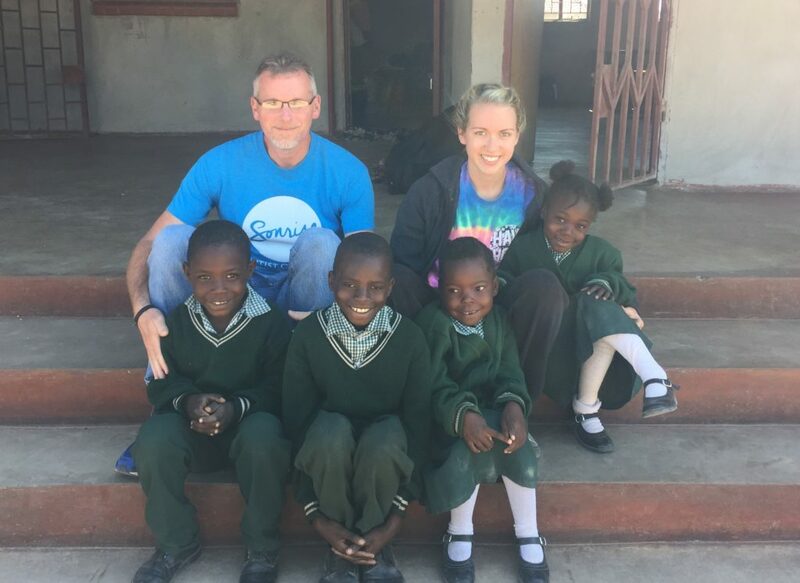 Special Thanks to Seth and Amanda Durbin of Pure Sonic for shooting and editing the video from Zambia.